Are you considering moving to Luxembourg for your career or to start a business? 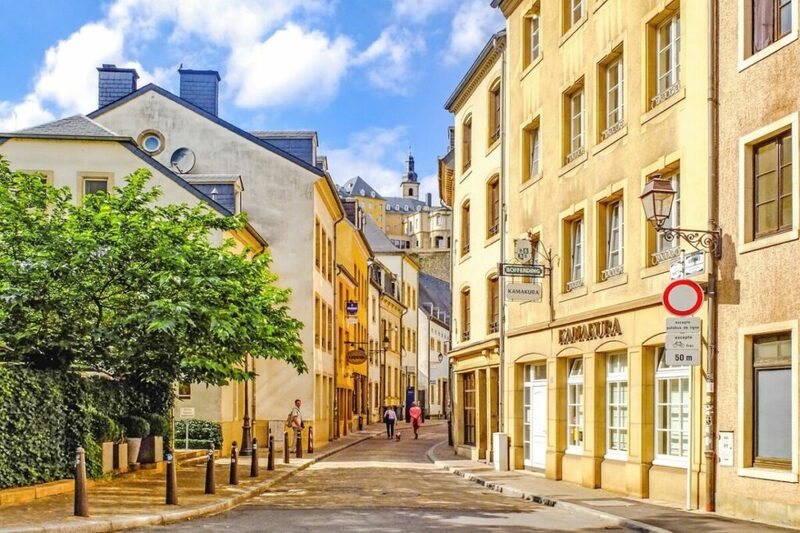 Check below the data for the cost of living in Luxembourg, which is a small country known for its commercial, financial, tourist, and cultural centers. Luxembourg is a small country that is bordered by three other major European countries: Belgium, France, and Germany. The country is land locked by the other three and features an extremely small population of just over half a million people. 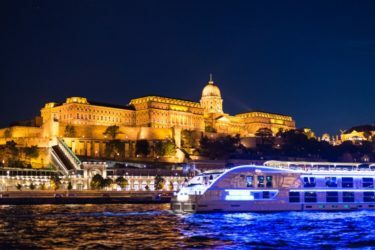 It is however, expanding and becoming a popular destination. Luxembourg is a little-known country that is nicknamed Gibraltar to the North. This is because during the French Siege, a French Politian and military engineer by the name of Lazare Carnot called Luxembourg the “best fortress in the world, except Gibraltar”. Luxembourg is known for being an idyllic little country that has beautiful landscapes and thriving culture. The country has dense Ardennes forest in the North, rocky gorges in the East, and the Moselle river valley to the Southeast. 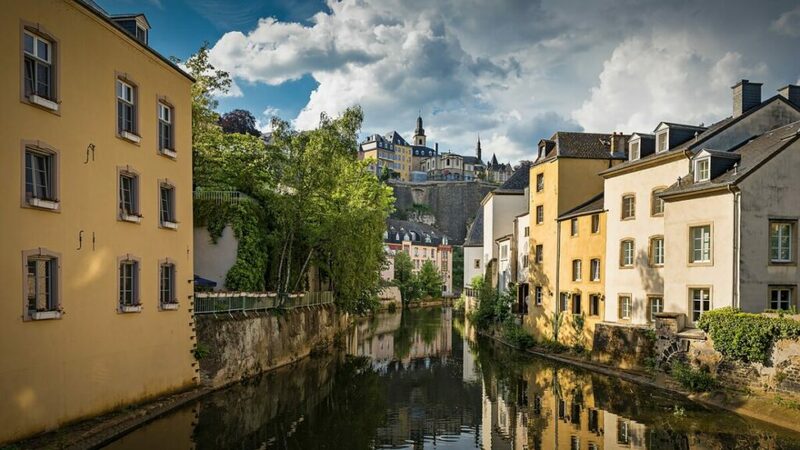 Luxembourg is becoming a popular location for people looking to make a move because it is so close to the other major European thriving hubs of Belgium, France, and Germany. The country has gorgeous views and offers a great escape to a new lifestyle. Historically, Luxembourg started with the acquisition of a castle named Lucilinburhuc before following a period of Roman Empire influence. Luxembourg has a period of time where many countries tried to make their claim, but ultimately it was declared independent in 1839. From there, the country has integrated culture from its three bordering countries. Luxembourg is bustling with businesses and is a central hub for tourists. It also has many cross-border workers from Germany, France, and Belgium. The languages mainly spoken throughout the country are German and French. However, they do also have their own language that is a mix of other languages. Their mixed language is officially called Luxembourgish. However, with the role and popularity amongst travelers, many other languages may be spoken as well. Luxembourg is a relatively expensive city to live in. The cost of housing, food, and clothing all add up and these will be the most expensive payments you have every month. Luxembourg City is the capital and it is a popular place to live, which can bring high prices. The currency in Luxembourg is the euro. The conversion rate to the EUR is 1 dollar to 0.89 EUR as of April 23, 2019. Luxembourg is a great country for students because it offers excellent universities in a compact country. The level of education is set at a high standard with highly regarded public and private universities offering programs within the country. Some options for student housing are located on campus and others are in off campus apartments or houses. The cost of living is expensive, but the availability of jobs will help keep the cost down. As well, many universities have scholarship programs, which can greatly assist in reducing the cost of tuition. Tuition fees in Luxembourg are low, when compared to the United States. Per semester, tuition is about $456 USD. The Universities offers courses in three main languages: French, English, and German. You will need to speak one of those three languages fluently; however, they may have courses available in other languages as well. Most of the higher education institutions will ask for your language proficiency and may need you to provide proof or complete a test. Luxembourg has an array of different job opportunities as there are many businesses in a variety of industries within the little country. There are countless job opportunities for everyone, but keep in mind that competition is stiff. You will want to display an excellent resume with great experience to stand out from the crowd. Despite the cost of living in Luxembourg being high, the salaries are equally high. A strong point for Luxembourg is the level of high wages and salaries. The average salary per month is $6,120 USD or $73,440 USD per year. The main languages spoken will be French, German, and English. You will have to know one or multiple of those languages to live and work in the country. However, due to the array of jobs and careers, there may be opportunities to speak other foreign languages as well. If you have any foreign language, submitting it on your application can help give you an edge. If you are a citizen of Luxembourg, you can start applying for jobs in Luxembourg immediately, without having to wait or apply for papers and visas. The same applies to those who hold a passport from a country that is part of the European Union. 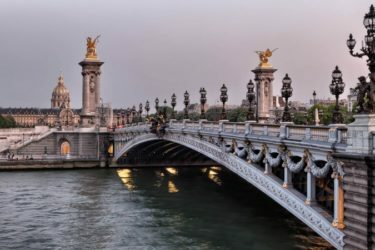 If you are coming outside of Luxembourg or a non-EU country, remember that there is a lengthy process to obtain a work visa or residence visa in Luxembourg. It is safe to say that the quality of life in Luxembourg is high. Very high. In fact, many say Luxembourg is a synonym for quality living. The country is attractive to many from France, Germany, and Belgium, as well as the rest of Europe and the world. There are many different locations within the small country that you can catch a breathtaking view. 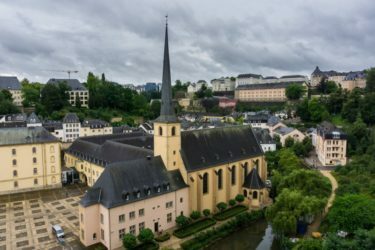 It may be small, but Luxembourg is a central hub that has become very popular because of its unique landscape. Luxembourg is a safe country, but like anywhere in the world, there may be petty crime. It is best to keep an eye on your belongings and be aware of your surroundings. The climate varies by season. It can be warmer in the summer months, reaching to more than 73 degrees Fahrenheit and in the winter, it can drop to about 37 degrees Fahrenheit on average. However, weather is unpredictable, and it can be unexpectedly harsh. It is best to plan for all the seasons by having a four-season wardrobe ready for this small country. If you are visiting Luxembourg soon you may also want to check some of our other Europe guides. Check the where to stay in Luxembourg and our article on the best places to visit in Belgium. 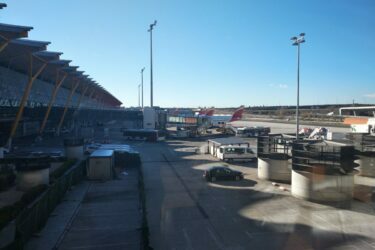 You can also check the our article on the average and minimum salary in Luxembourg and how to travel from Brussels to Luxembourg.